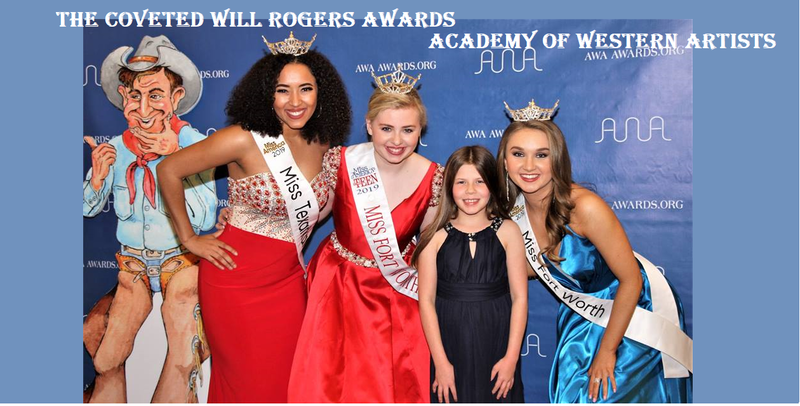 We are requesting that each performer who is nominated to the Academy of Western Artists please send your contact information to working_cowboy@hotmail.com. Information required is email address, physical address, and phone number with which you may be reached for all communication. This information will be kept completely confidential and will be accessed by the Academy of Western Artists’ only. Strictly for contact between AWA and the artists.